Don’t Struggle To Keep Your Garden And Lawn Alive During The Worst Of The Summer Heat, Get Amico To Install The Best Garden Irrigation System You’ve Ever Seen! Amico are big supporters of garden and lawn irrigation as we understand the benefits that can be derived from them. 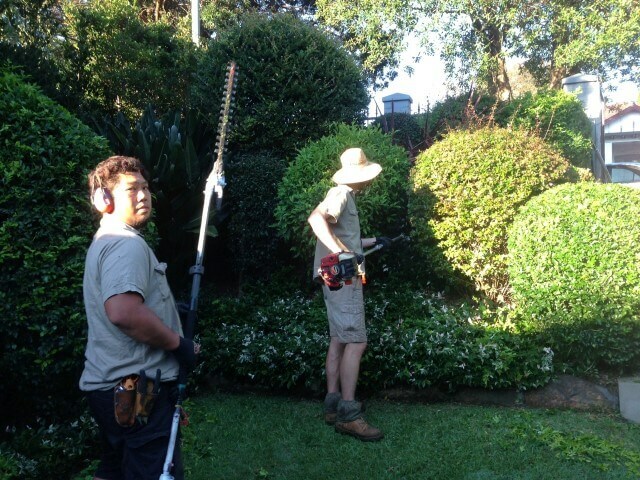 Garden and lawn maintenance can be time-consuming and a long road to to come back from if your plants die off. We’re here to help you avoid that unfortunate situation, and a home garden irrigation system is a great way to do this. 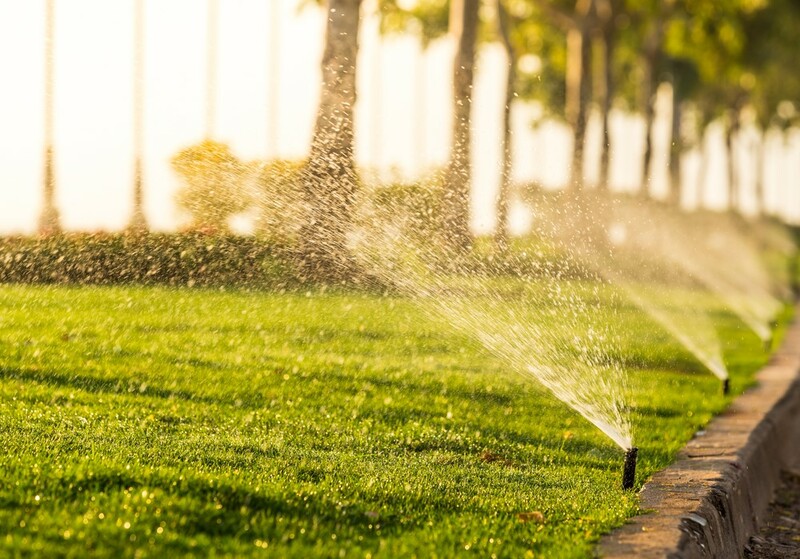 Time-saving – the last thing you want to do before or after a long day of work is watering; modern irrigation systems can perform this action for you automatically so you can take it off of your to-do list. Water-saving – An irrigation system delivers the right amount of water to your garden or lawn at an appropriate rate. This creates better water infiltration while minimising runoff. 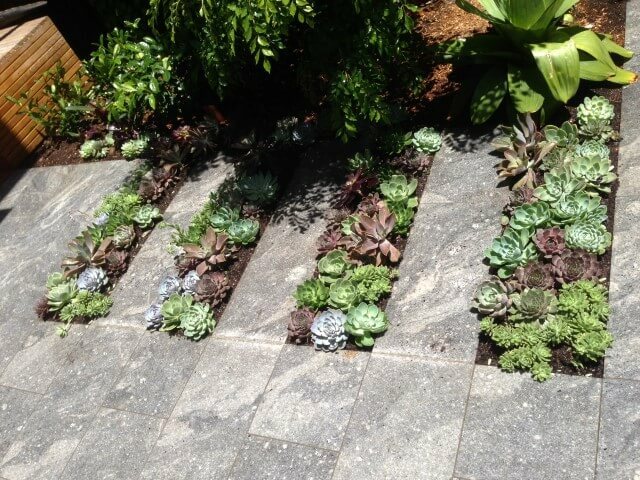 Healthier gardens and lawns – When your garden, plants, and lawn are receiving a consistent amount of water, steady growth, flowering and fruiting is promoted. A steady and planned amount of water means that there are no long periods without a drink, and no over-saturating when you do have time to water your lawn or garden. 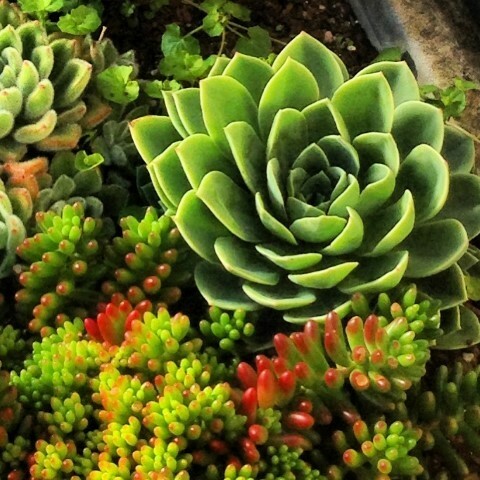 Trust us; your garden will thank you for the sense of routine an irrigation system can provide! The experienced team at Amico knows that an irrigation system is up there with our other services when it comes to great garden and lawn care. 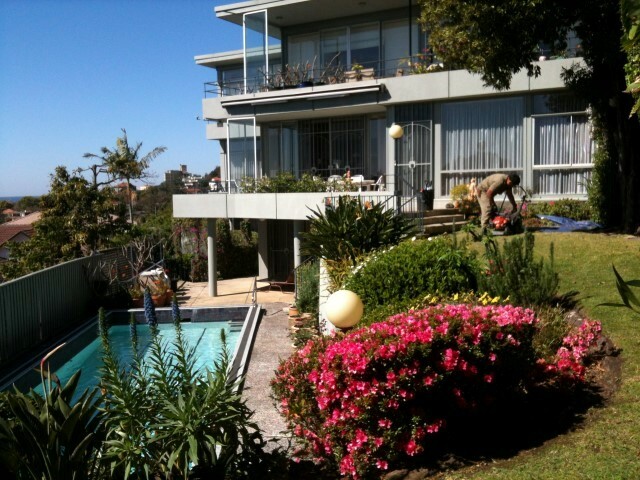 We can ensure your lawn and garden receives the correct amount of water during the right time of day. Watering is a gentle balance, and over or under watering your lawn or garden wastes not only water, time and energy but it can also hurt your plants. An automatic lawn irrigation system regulates the correct amount of water required to keep your garden or lawn thriving, so you don’t have to worry about the task at all! 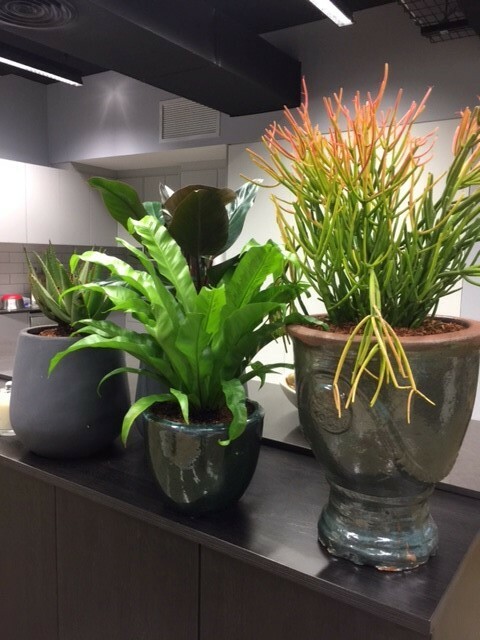 The last thing you want to do before or after a long day of work is watering. 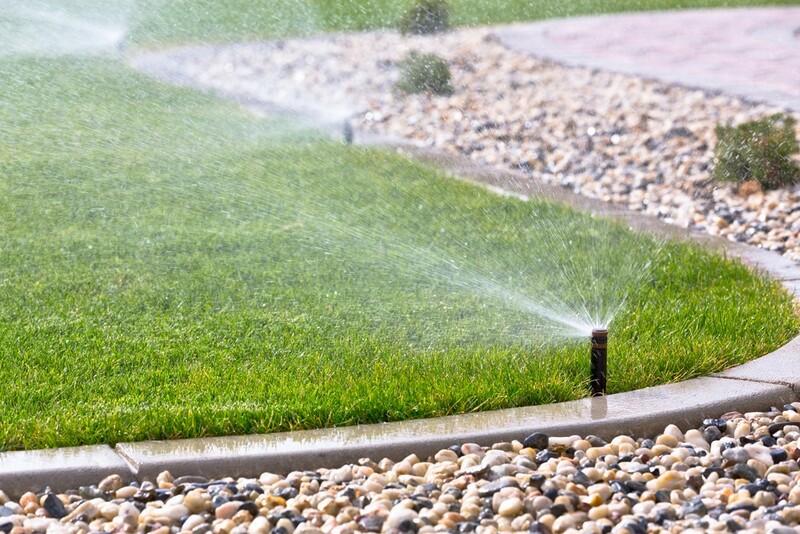 Irrigation systems perform this action for you so you can take it off of your to-do list. 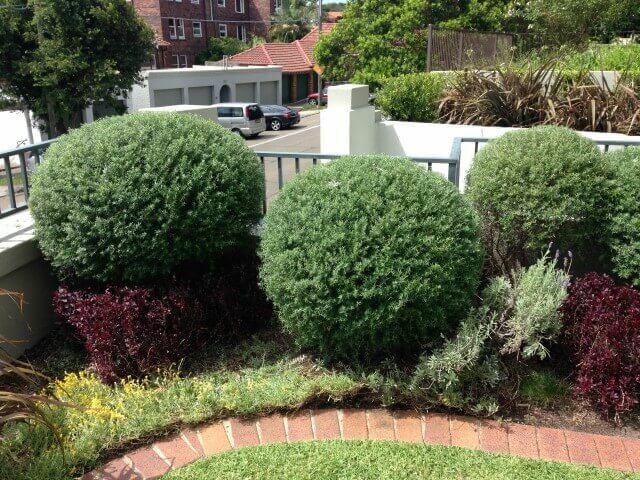 Amico is well-known as one of Sydney’s most trusted gardening service providers. 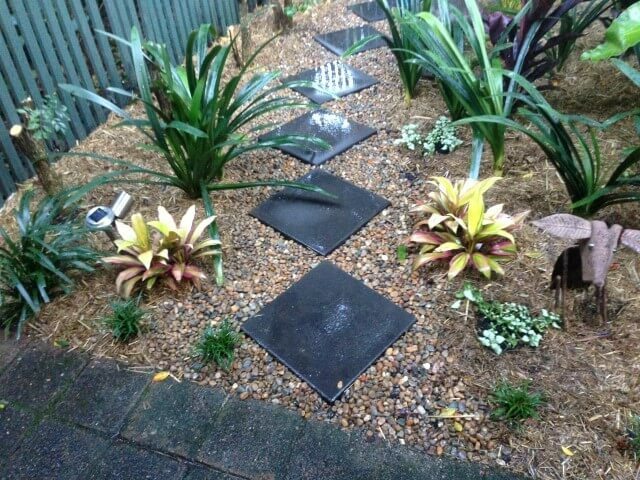 We revel in any opportunity to set someone’s garden or lawn up for success, and a good irrigation system is a great way to do this. 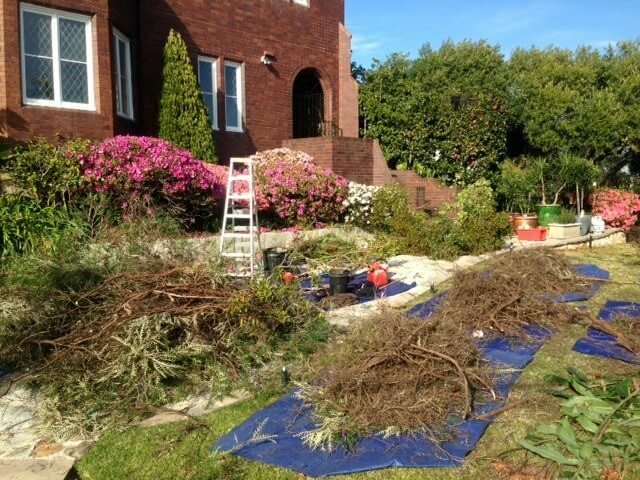 Our qualified gardeners can handle the whole situation for you, from recommending the type and set-up of the system to its actual installation. We’ll handle it all, so you don’t have to worry about it. By putting our knowledge and expertise to work, you’ll get the most cost-efficient system that performs the optimal task resulting in a healthy garden and lawn all year round. Talk to us today about the best solution for your situation. There are two crucial components in the planning of an irrigation system that you should keep in mind. At Amico, will can handle all this for you, but it doesn’t hurt to be informed yourself either. It’s good to understand how big your system needs to be, as well as any obstacles in your yard such as trees, walls, sheds and shrubs. This lets you know how many metres long your irrigation system will be. How many, and what type of sprinklers (pop-ups or drippers), are required depends on the water pressure of your garden tap. 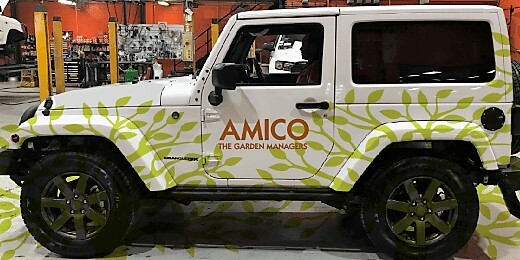 Knowing this will help the staff at Amico know what products you need to irrigate your garden correctly. Amico can supply the most cost-efficient system that performs the optimal task resulting in a healthy garden and lawn all year round. Talk to us today about the best solution for your situation. If you are looking to save yourself the time spent watering your lawn or garden, Amico can help. Simply contact us today for a competitive quote, and we’ll have a system in place that will keep your garden or lawn healthy in no time. 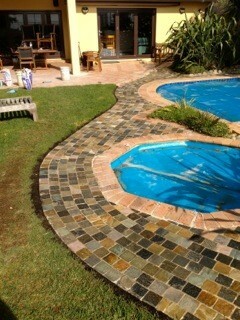 We can also help with a range of other products and services to keep your garden or lawn looking its best. We handle the hard stuff so you can sit back and enjoy a wonderful outdoor area any time of the year!